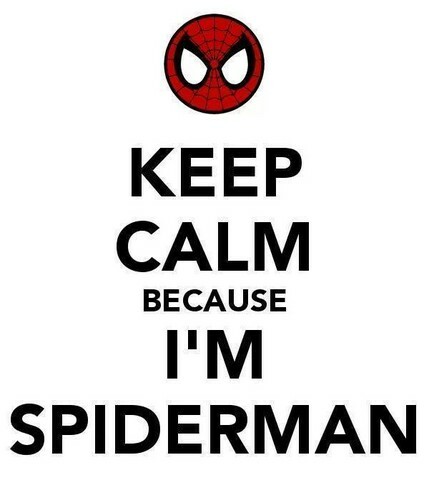 KEEP CALM Because I'm Spider-Man. . Wallpaper and background images in the Spider-Man club tagged: photo keep calm spider-man 2014.